The Association Fighting for Art was founded in 2015. Its purpose is to promote Romanian art in the country and abroad through: sites, exhibitions, art books, workshops, art album donations etc. 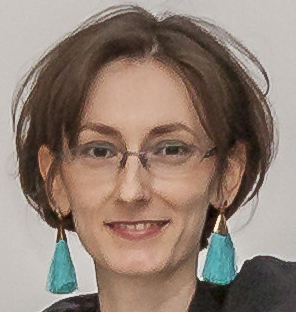 Ana Petrovici-PopescuShe is the president of the Fighting for Art Association. She graduated from the University of Arts in Bucharest, the 2008 promotion, the painting department. Master in Sculpture, 2017. 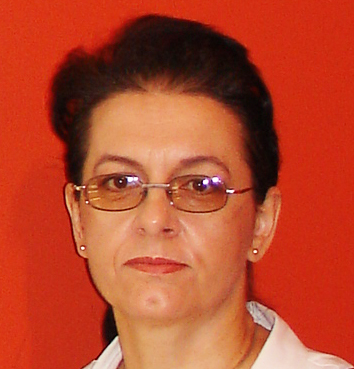 Florica PetroviciShe graduated from the Faculty of Planning and Economic Cybernetics in Bucharest in 1982. 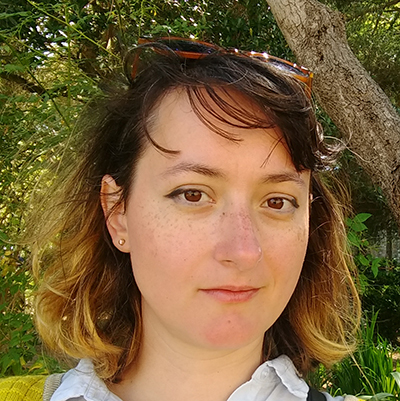 Irina Petrovici She graduated the Faculty of Finance Banks, A.S.E., from Bucharest in 2005. 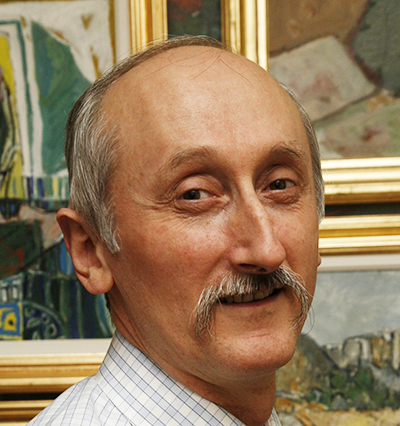 Vasile Petrovici He graduated from the Faculty of Planning and Economic Cybernetics in Bucharest in 1981.